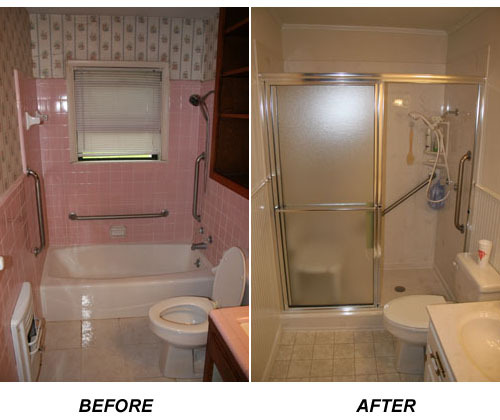 Are you concerned about your safety in the bathroom? 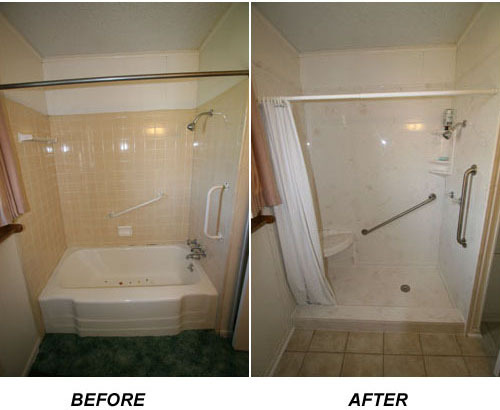 25,000 accidents occur in the bathroom or shower each year. 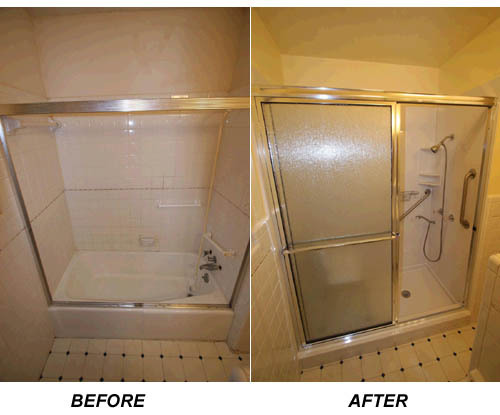 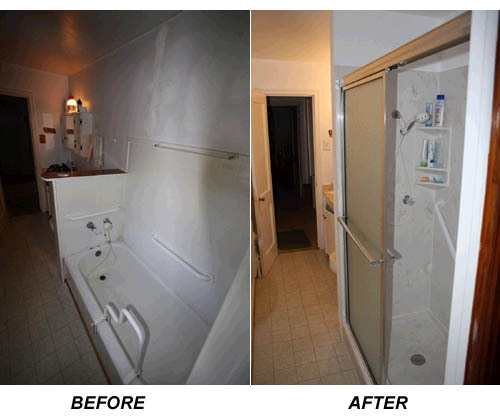 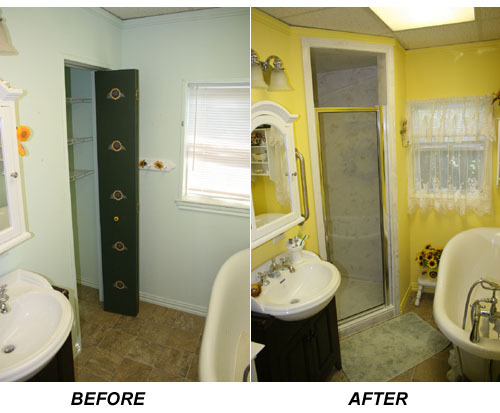 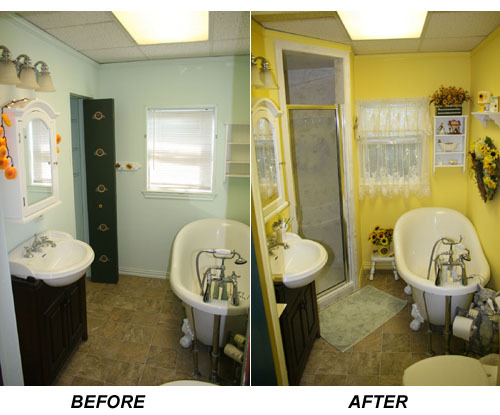 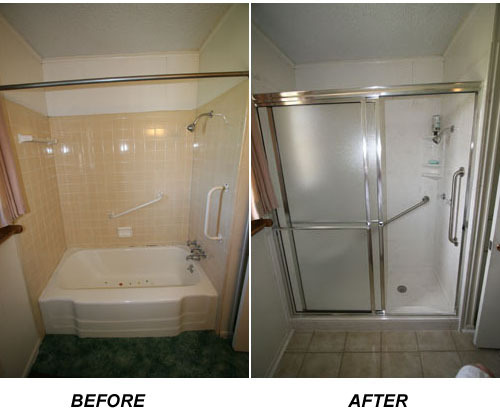 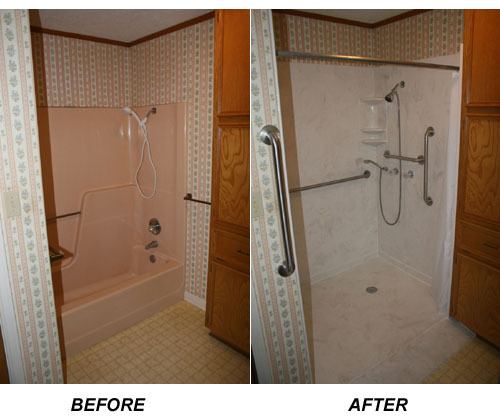 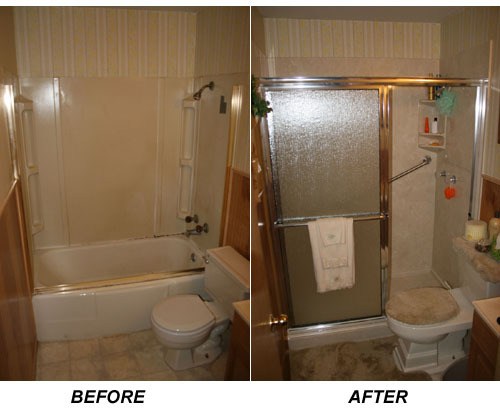 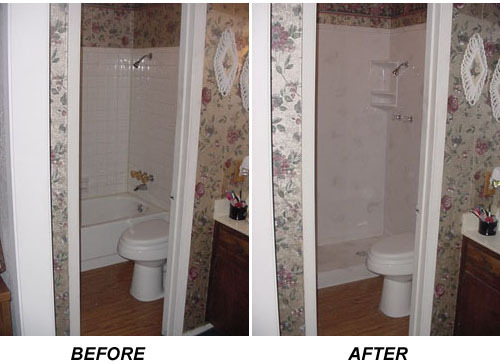 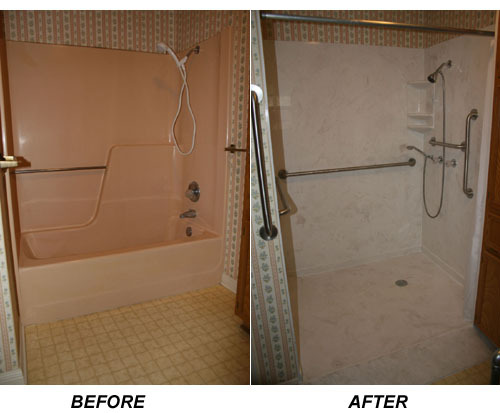 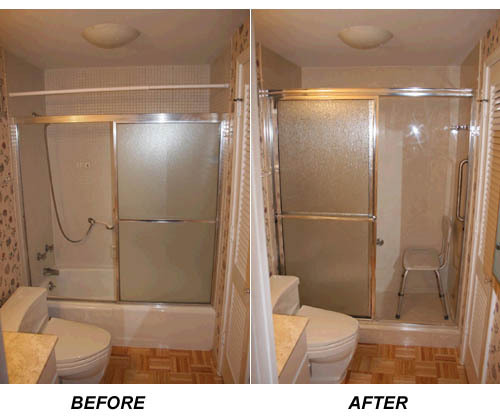 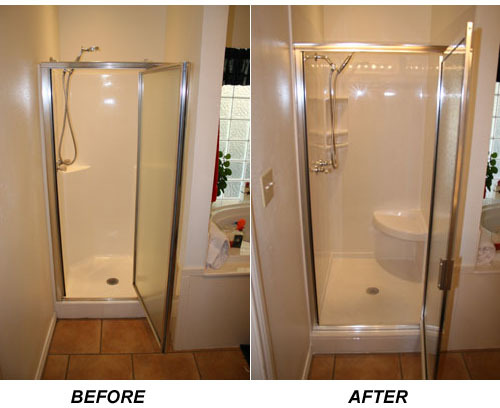 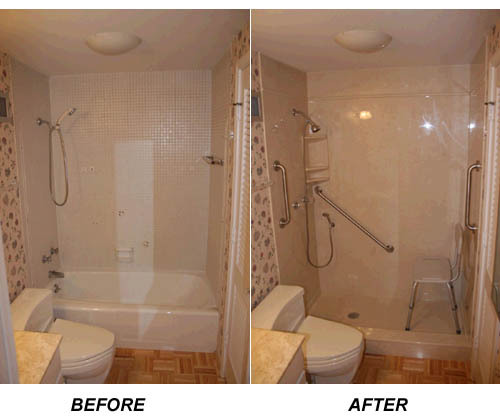 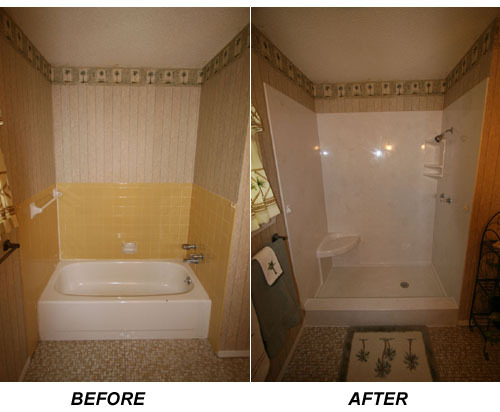 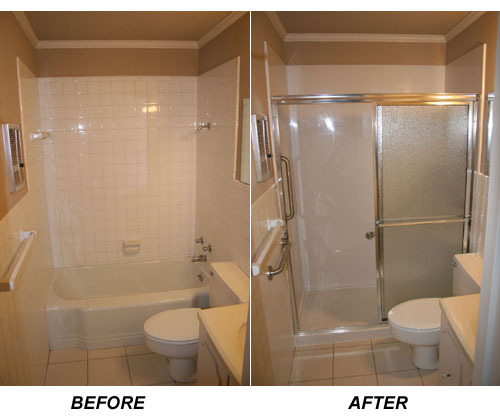 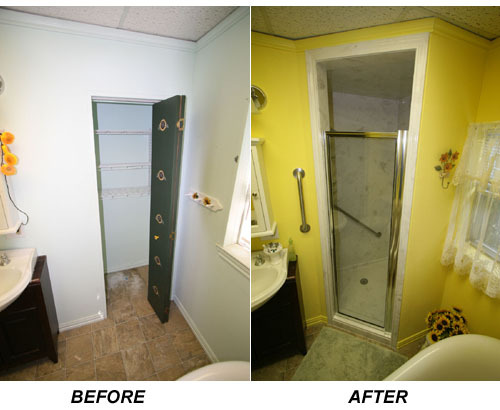 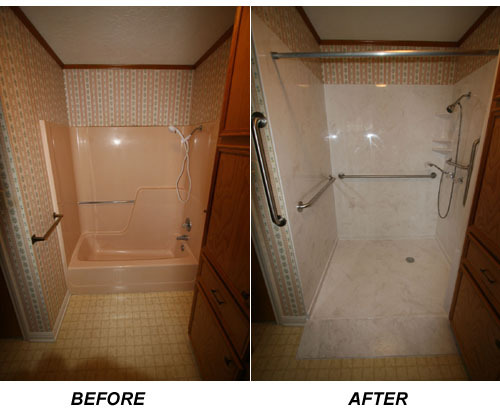 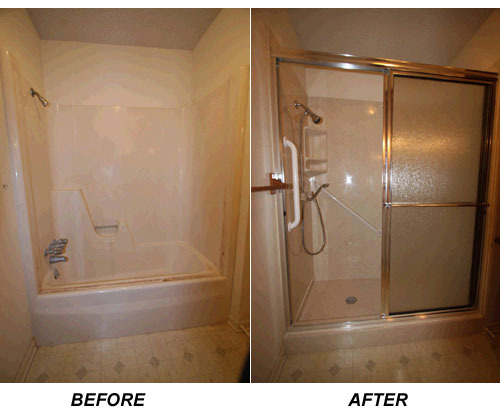 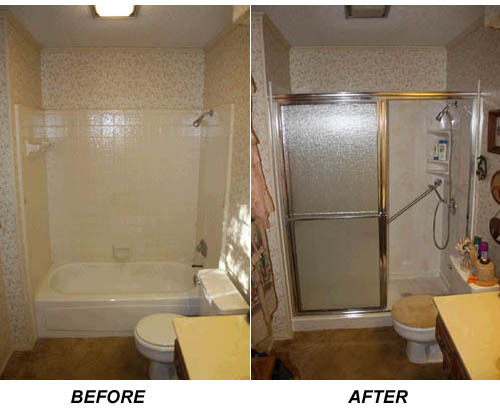 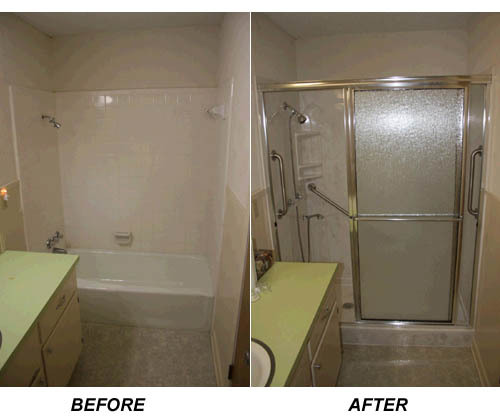 For safety and independence, Total Bathroom Remodeling converts your existing bathtub into an EASY WALK-IN-SHOWER. 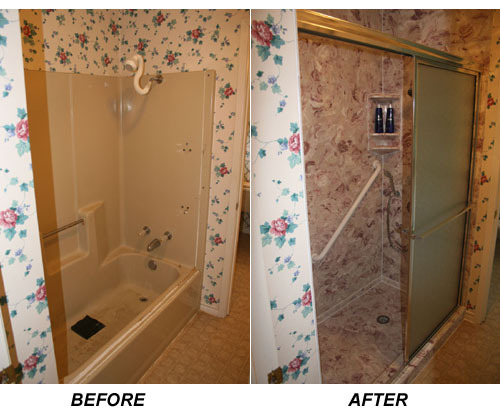 By converting your bathtub into a easy WALK-IN-SHOWER, you eliminate the awkward bathtub barrier - a 15 inch step that sometimes seems like a mountain - to a safe, easy step of just 4-5 inches. 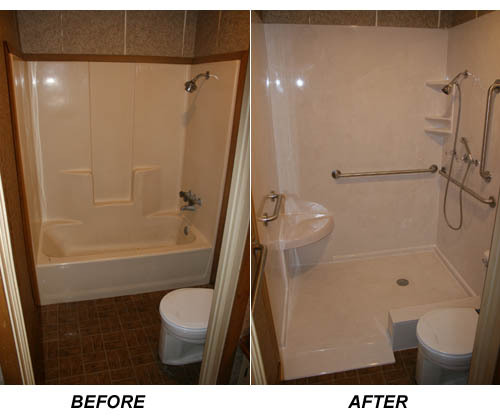 Completed in less than 4 days and very economical. 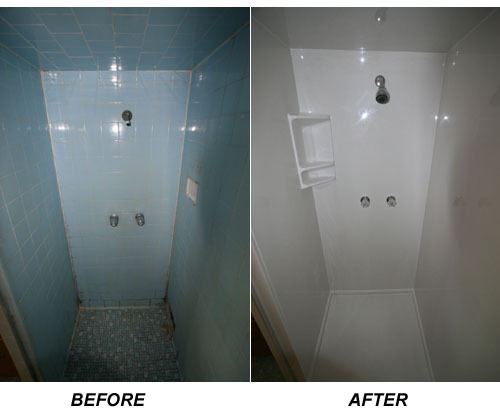 By converting your bathtub into an Easy Walk-In-Shower, you create a safe, beautiful and spacious shower that is a joy to use and easy to clean. 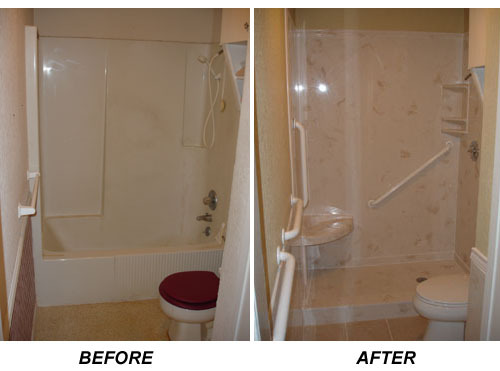 Converting your bathtub may be the single most effective way to reduce the possibility of accidents in the bathroom, to keep you independent, and give you and your loved ones peace of mind. 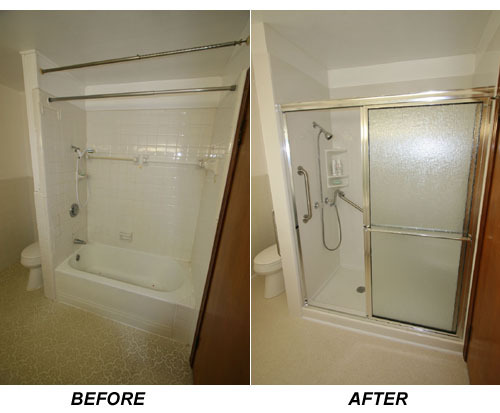 Plan and prepare for an independent lifestyle! 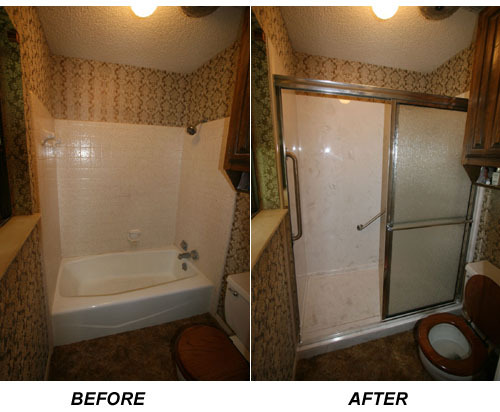 Let us help to protect you and your family!